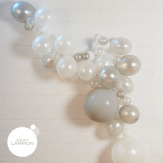 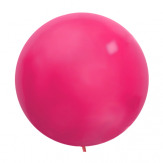 Our giant balloon will cheer up any decor in no time! 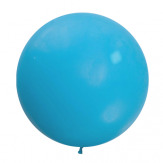 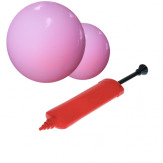 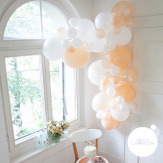 For a kids birthday party, a bridal photoshoot, or any other party with friends, our giant balloons are a must to bring fun and color to the atmosphere. 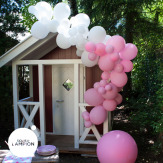 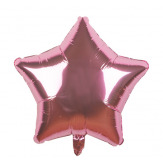 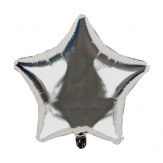 Our star balloons are great in a grouping of paper lanterns and pompoms,You can blow these balloons with air or helium gaz, but in any case a pump is required!